It’s official… Kezra’s got us wrapped around her little finger with her latest single ‘Better Place’. And now it has a video. We brought you the single late last month, at the time calling it “one of our favourite pop songs of 2018”. 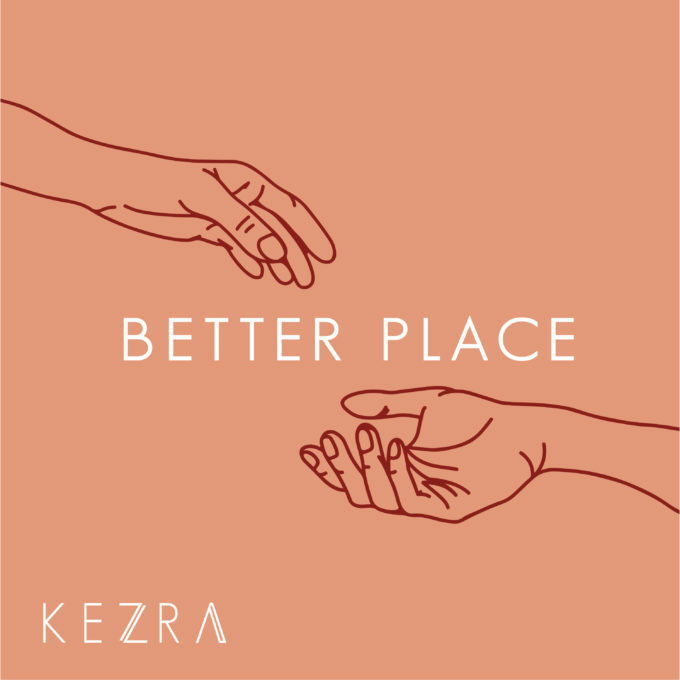 We quickly followed that little feature up with another, in an effort to Get To Know Kezra a little more. Now the Melbourne-based pop starlet has delivered the accompanying video to the track, filmed in a tiny town called Cape Woolamai on Victoria’s Philip Island. It’s a pretty gorgeous accompaniment to what’s a pretty incredible pop song. We think you’ll love it. Previous Post: « IT’S ANNE MARIE’S ‘2002’ VIDEO!